"Archibald 70p. full colour paperback. Good quick reference. 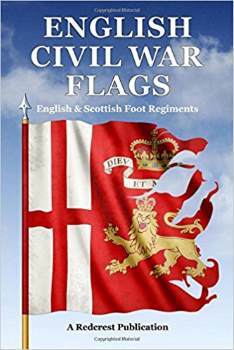 Note that many of the Scots regiments are still using the old regimental attributions . A good basic guide "